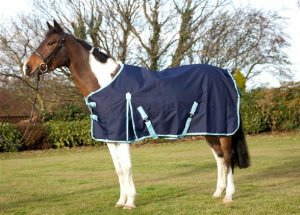 The stylish Turnout Rug Lightweight 600D from ProTack is made from 600 denier ripstop fabric and is waterproof and breathable. The rug features Polyester lining with no filling, front gusset, cross surcingles, leg straps and a tail flap. Comes in navy with baby blue trim and is presented in a reusable zipped bag. 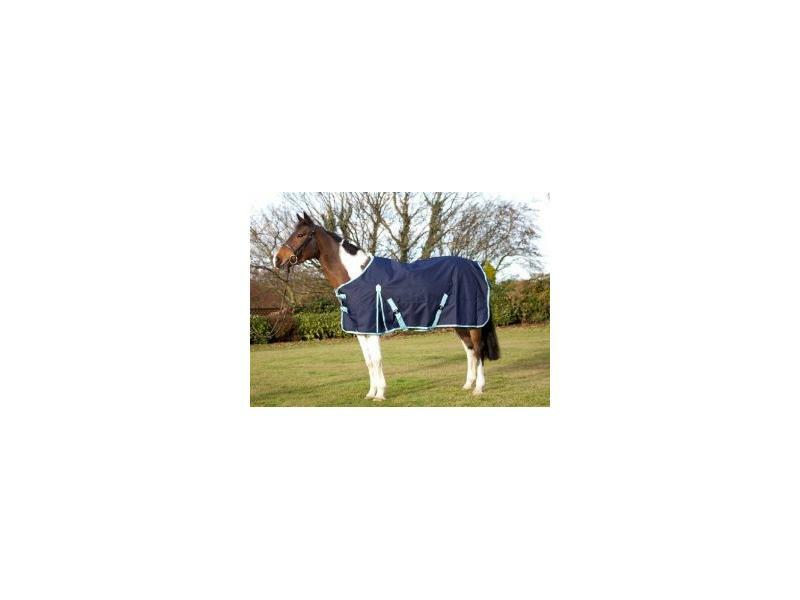 There are currently no questions for ProTack Turnout Rug Lightweight 600D - be the first to ask one!